Very happy with the service provided. I will definitely recommend. 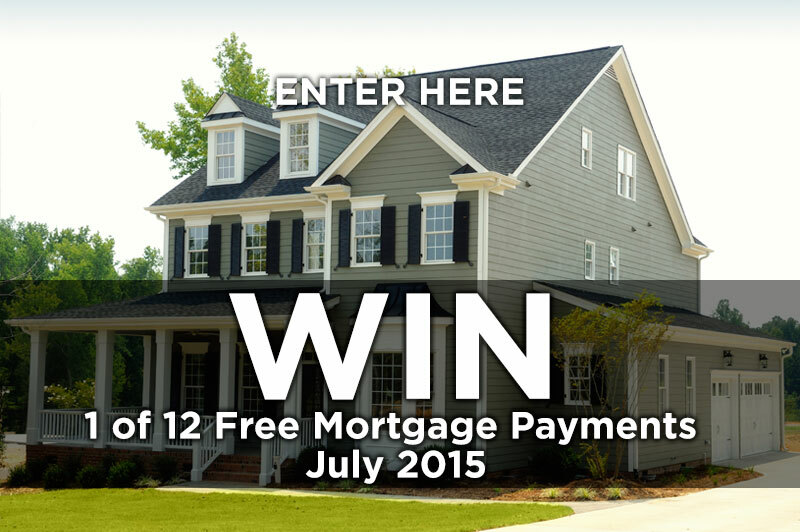 I want to win a free mortgage payment! We were very happy with the service at Platinum, our agent was very helpful and available anytime we had questions. Very professional and we so appreciated when our agent got us in early! We thank you for all the Platinum team have done to secure our loan! Closing was pretty easy! Thanks for everything! We are very happy with Platinum Mortgage! We bought our very first home! Thanks Lauren and team..our Platinum Home Mtg experience was fabulous. Thank you for helping us take our first steps towards our new beginnings..next step big step is our wedding in November!! Very pleased with the service provided by our lender at Platinum Home Mortgage. He was willing to work with us when others would not. Definitely recommend! That’s so great to hear! We’re glad we can help. 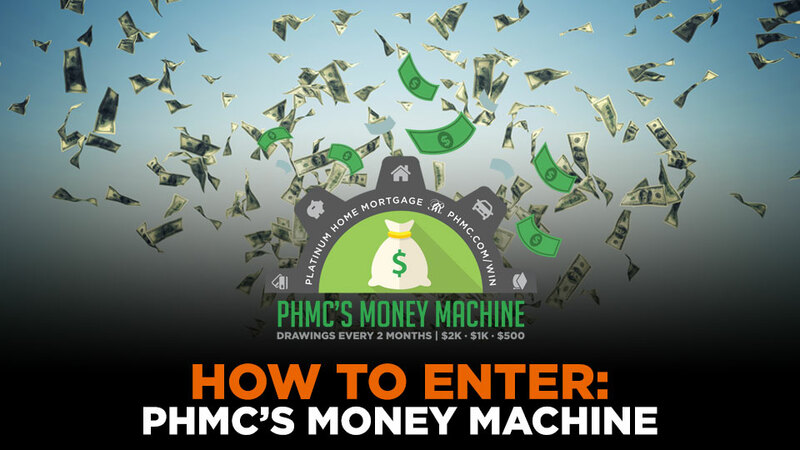 Hoping to win a free payment 😉 fun promotion! Platinum Home mortgage was not only the best service we’ve had but Micheal Cordova and Josie were the best and most helpful during the process. They not only went above and beyond for me and my family they are still doing so after funding…. What service!!! Profesionalism at its best.. I highly reccommend Platinum Home mortgage as well as the service these two people give their clients. Al ways great working with Matt Richter! We are excited about our home….Pamela VonCannon and John Gatlin moved Heaven and earth to help us…Thank you…. Looking forward to be able to win this wonderful opportunity!!!!! 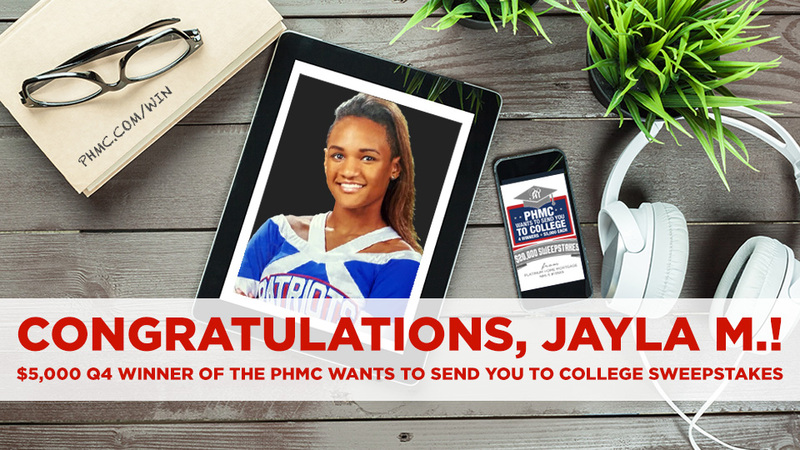 Loved working with Platinum Home Mortgage. They made the process of buying a home simple. Platinum Mortgage is a great company. We received great service and definitely recommend this company! !